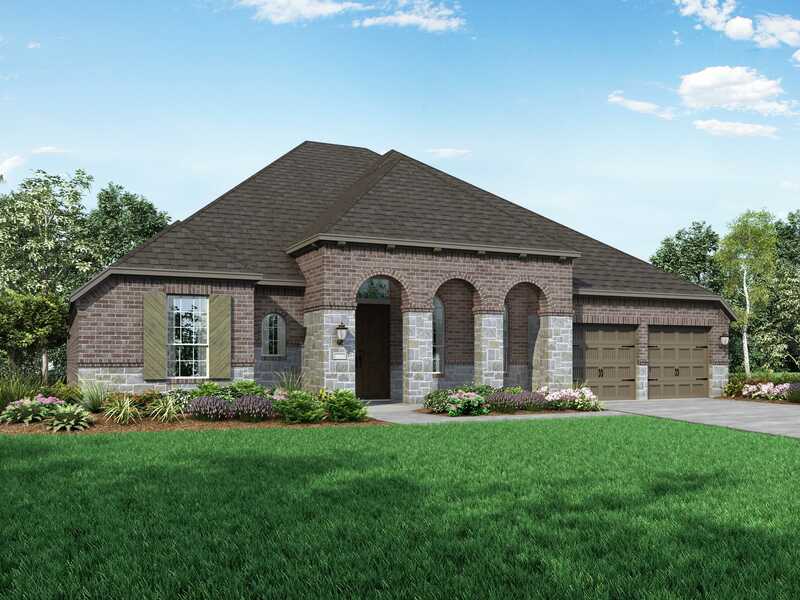 Highpointe in Dripping Springs - A master-planned community located in the Texas hill country, surrounded by live oak woodlands and rolling prairie land hills, yet convenient to necessities of everyday life. Highpointe services the Dripping Springs ISD and parents are thrilled about the new Sycamore Springs Elementary & Middle school located just outside the community. Highpointe's unsurpassed amenities have something that everyone is sure to enjoy.